professional excellence through our customer service and workmanship. Experience the quality that hits the Bullseye! 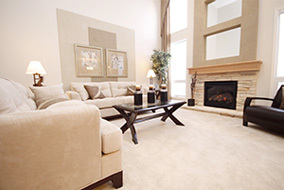 Our commitment to you: Bullseye Carpet & Upholstery has been serving the Treasure Valley for over 25 years. Locally owned and operated, we are committed to professional excellence through our customer service and workmanship. 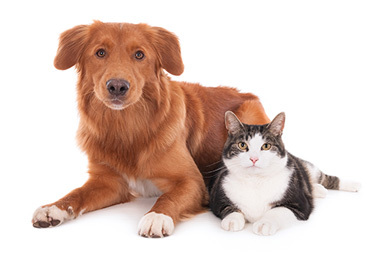 Our specialty is treatment and removal of odors and pet urine. We view knowledge as the most important ingredient to finding effective solutions to some of the worst problems. Our team members are certified Odor Control Technicians with the Institute of Inspection Cleaning and Restoration, meaning we have been properly trained to identify, diagnose and treat even the most severe of situations. 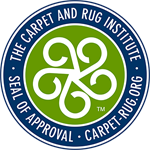 This enables us to pass this unique knowledge on to our customers so they can understand what it takes to solve their carpet issues and have confidence in our team to provide those solutions. At Bullseye, we take pride in calling a house home. With our residential cleaning we provide a thorough cleaning as if it were our own. 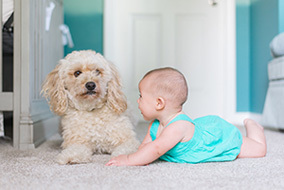 We provide odor free solutions for any level of sensitivity. Tired off dirt and grime on your tile and in your grout lines? We can get it to sparkle! 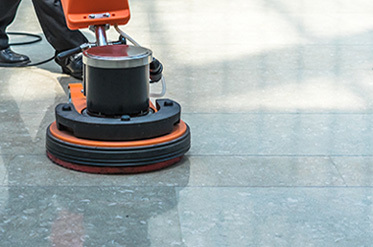 We offer tile cleaning in Boise & surrounding area! Ask us about cleaning all the tile in your home as well. Need new furniture? Maybe not! 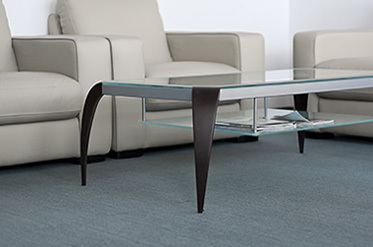 See what we can do to bring your old furniture to life! 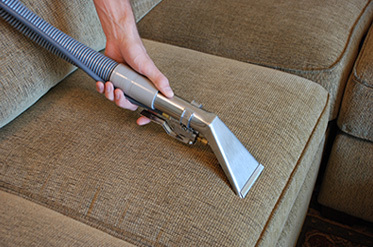 We have the tools and know how to get your sofa, loveseat, and chairs clean and fresh! 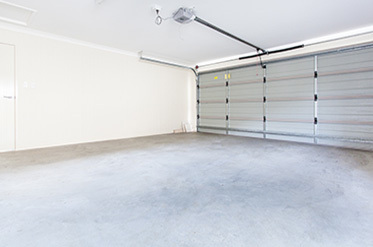 From dirt to motor oil and grease, your garage floor collects it all. We use a high powered citrus degreaser along with other great cleaning ingredients to get your garage floor clean. The whole crew are great to work with! 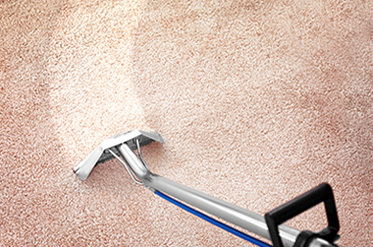 Bulls Eye Carpet Cleaning does a wonderful job in all of our commercial building/suites. Scheduling and price has always been great! Wonderful service and they did an amazing job, both at my office and home. Thank you so much! Bullseye did a great job getting our home ready for new owners. The guys were responsive and very professional. I’d highly recommend them! 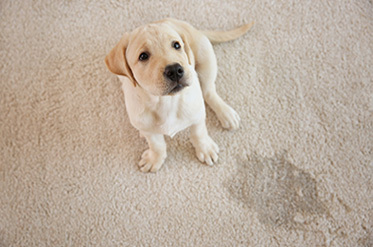 I highly recommend Bullseye Carpet Cleaning! The owners, Travis and Todd are professional, knowledgeable, respond quickly and provide superior service. We feel our home should be a haven of safety for all sorts. 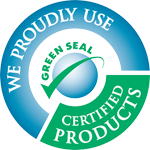 That is why we pride ourselves on using strictly food-grade biodegradable products that do not create, nor leave any harmful residue. Our goal is to become masters at our craft. We continue to learn and work everyday to sharpen our skills and be able to deliver the best possible results to our customers. Our desire is to build quality relationships with ones in our community so that they have the trust and confidence to call Bullseye to solve any problem related to cleaning or odor issues.